← July ArtWalk – Brandon Goding is Our Featured Photographer! 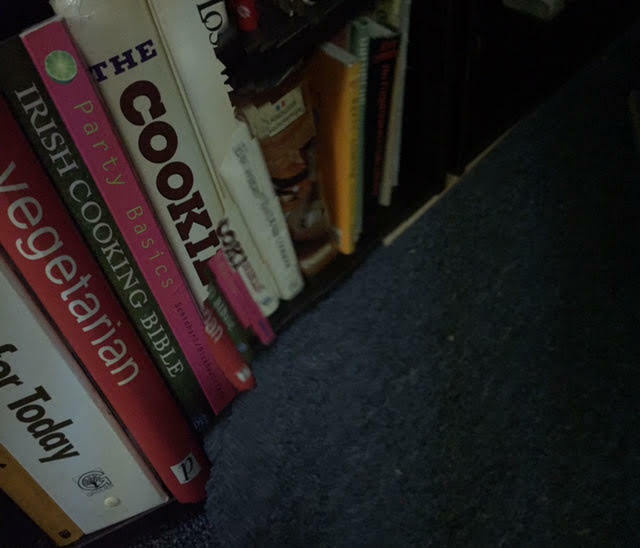 We have American cooking, Asian cooking, French cooking, German cooking, Italian cooking, vegetarian cooking, barbecue, baking, breakfast, desserts, The Joy of Cooking, the Barefoot Contessa, James Beard, Julia Child, and much more! 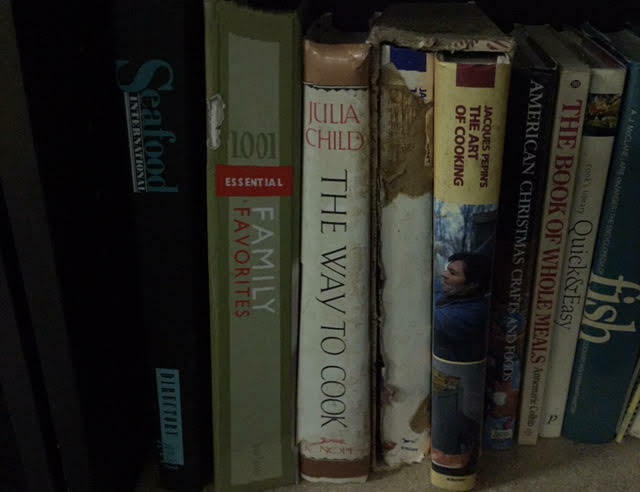 If there’s a specific book, cuisine, or author that you’re looking for, send Linda a text at 2077402247 and I’ll let you know if we have it in stock, its condition & type of binding, and what the price is, along with a picture of the front cover. 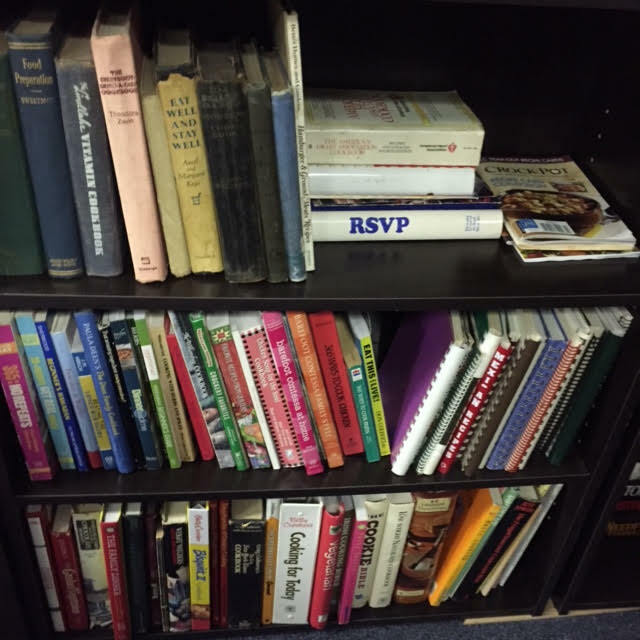 Condition: The books range in condition from used and rather poor condition, all the way to new or like new. 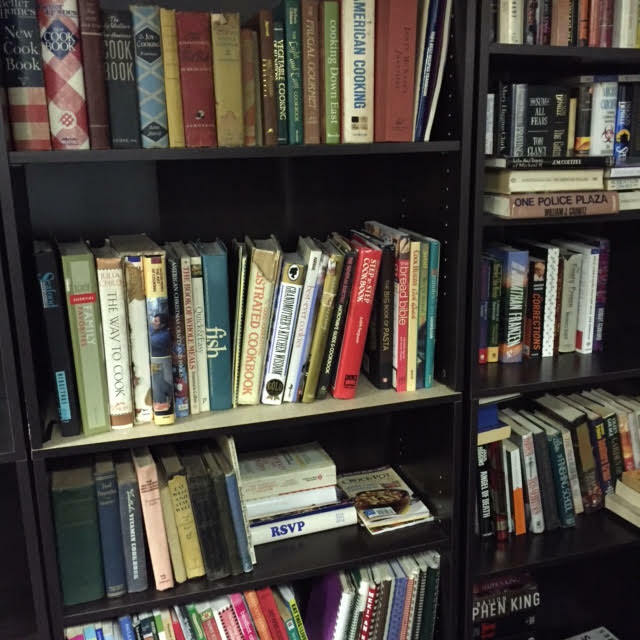 Most are in good to very good condition. Price: Prices vary, but are generally in the $2-$3 range. 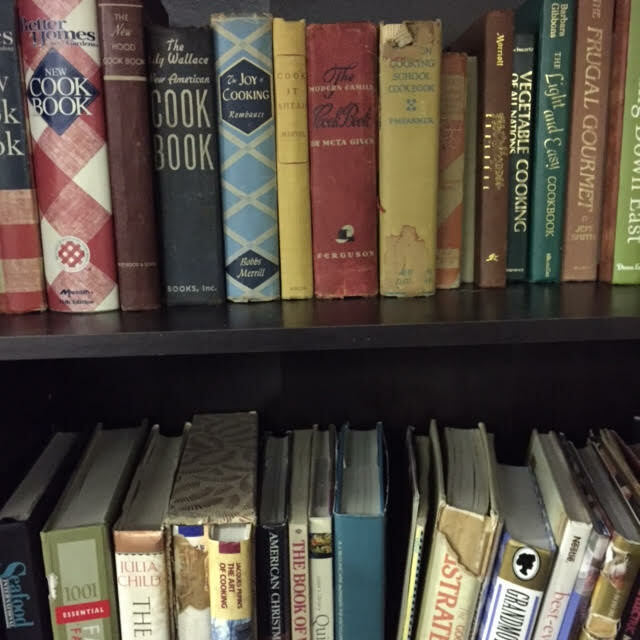 Older books, especially first editions, are market value and could be $7-$8 or more. Maine State Sales Tax of .5% applies. 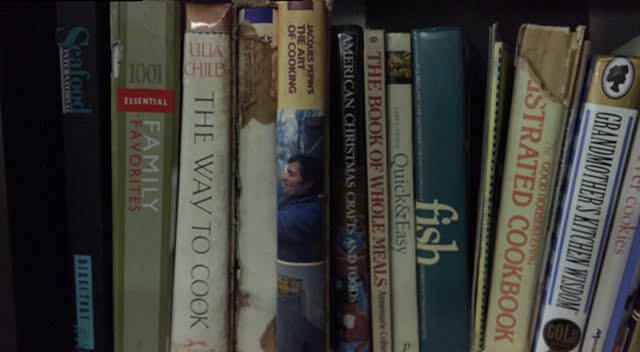 Bulk purchases of 24+ cookbooks can provide you with considerable savings. 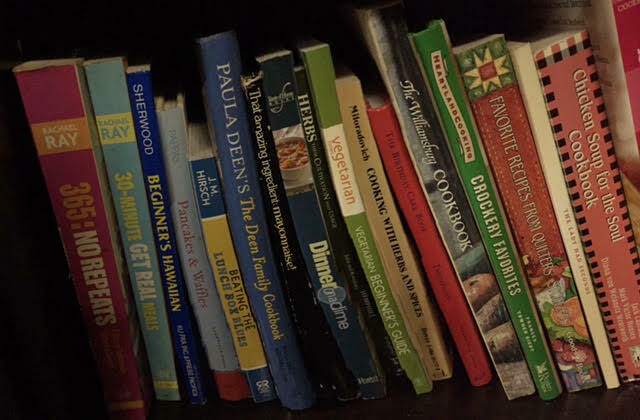 This entry was posted in Books - Cookbooks, Dealers - Wholesale and tagged american cooking, asian cooking, baking, barbecue, barefoot contessa, breakfast, cookbook, cooking, cuisine, desserts, french cooking, german cooking, italian cooking, joy of cooking, meals, menus, vegetarian cooking. Bookmark the permalink.